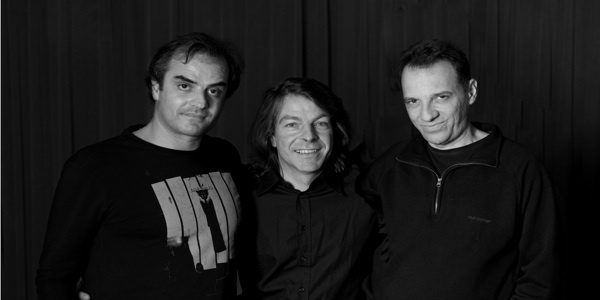 The EXIT Story begun with three musicians in the late 80's in Los Angeles (USA). The chemistry and common musical interest resulted in performing regularely and lead to the recording of their first Album "OUT OF NOISES", released in 1997. Tours of Greece, Israel, Switzerland and the addition of pianist Yorgos Kontrafourishas produced the exiting new material for the second recording "IN BETWEEN TIMES", currently released on Legend Records.